Showing results by narrator "Daniel Koek"
Perth, 1954. Thirteen-year-old Frank, a refugee from wartime Hungary, is learning to walk again after contracting polio. At The Golden Age Children's Convalescent Home, he meets Elsa, and the two patients form a forbidden, passionate bond. The Golden Age becomes the little world that reflects the larger one, where everything occurs: love, desire, music, death and poetry. 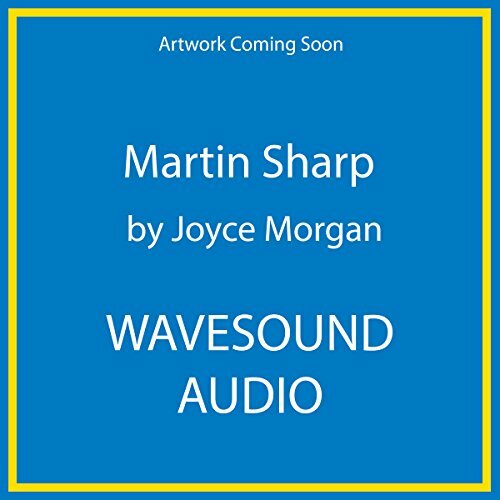 This is the beautifully told story of charismatic and unconventional pop artist Martin Sharp, from his lonely privileged childhood to the heady days of the underground magazine Oz to Swinging London and beyond. 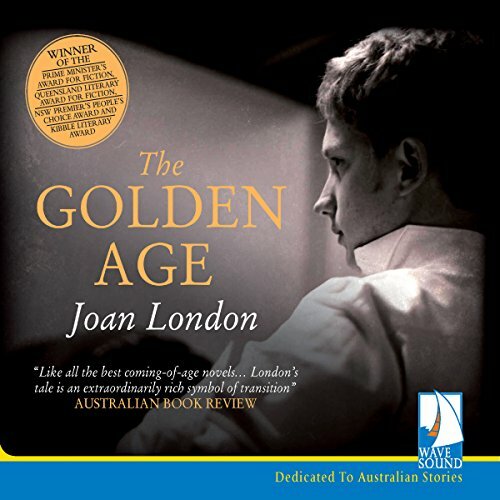 Sharp blurred the boundaries of high art and low; he drew rock stars and reprobates into his world, collaborated with Eric Clapton, obsessively championed eccentric singer Tiny Tim, was haunted by Sydney's Luna Park and, paradoxically, became a recluse whose phone never stopped ringing.